StudioArtVartanian created exceptional art and continues to be an inspiration to artists all over the world. 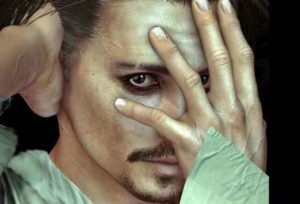 Why are there so many Angelina Jolie 3D models? 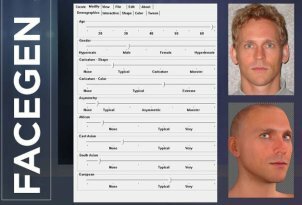 The Lara Croft movie star just can't escape being recreated as a computer generated character! December Update : New Iray Rendering guide added! 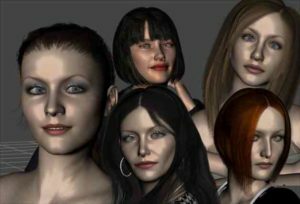 Create awesome characters for your 3D renders, animation and games using DAZ Studio with Genesis 3 and Genesis 8. Updated aniBlocks released by GoFigure for Victoria 8 and Genesis 8 models. Get your figures moving with these awesome packs! 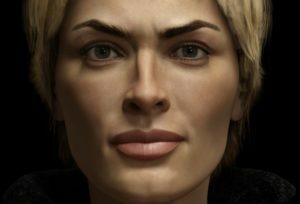 Serious about Daz Studio animation? Then you need the correct tools - These plugins will get you moving fast! 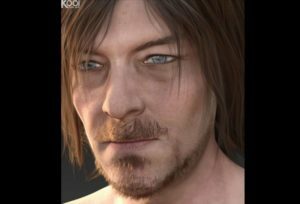 We take a look at FaceGen to see if its really as good as they say. Here are our findings. Looking for some inspiration? We've been having lots of fun creating these images! 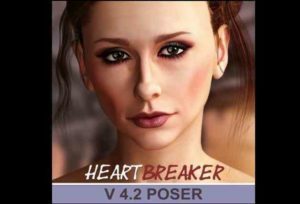 Save time and money by re-using your old animation and poses for Victoria 4, Genesis 2 and Genesis 3! 5 gorgeous dance pose sets that are sure to impress! 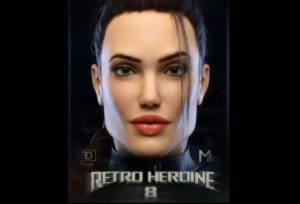 Looking for our old Retro Games content? We have decided to put our love for retro games on the backburner and focus all our attention on 3D modelling. But don't worry, all the old content is still available on our archives page! Welcome 3D artists! We hope you like the newly redesigned pixelsizzle! We have an exciting year ahead with lots of new content to come so lets get started! 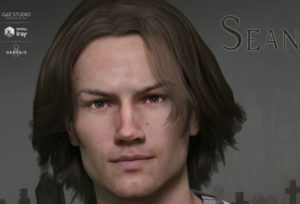 We have begun to curate a new gallery of our favourite Daz Studio renders in order to entertain, inspire and teach other 3D artists out there. We really hope you like the art as much as we have enjoyed making it. The 3D model database has been improved drastically. You can now filter search results by category and tag making it much easier to find what you need. The search box is still available to use of course if your looking for a specific celebrity. We aim to hit over 1000 entries soon! We have now started to expand the 3D model database to include reviews of awesome content that will make your renders really stand out. The forums have now been fully revamped and are ready to go. Please stop by and add your favourite links, ask lots of questions and offer advice to other artists out there! It is pretty barren at the moment so be brave and make the first post of what we hope will be many more! Working on this website has been a constant refining process (much like good beer!). 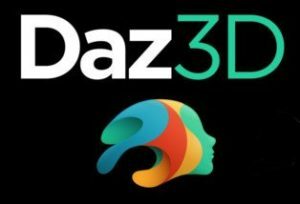 We now have a very strong emphasis on Daz Studio, 3D modelling, art and tutorials.. With this direction in mind we will be gradually phasing out the gaming related content. You will still be able to access everything but it will eventually be moved to an archive section! 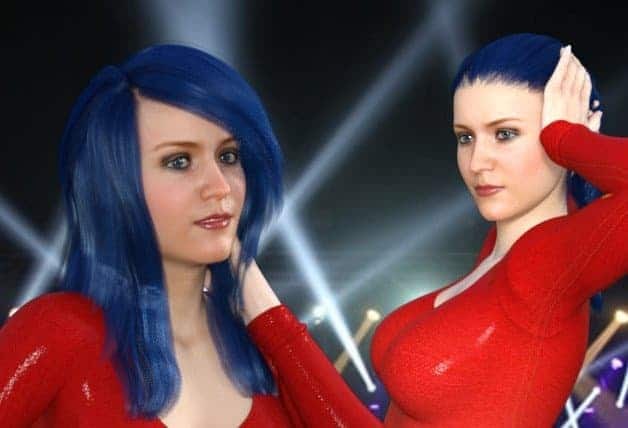 As always we've been busy researching Daz Studio / Poser 3D content in order to help you build awesome 3D assets for your games, animations and artwork. 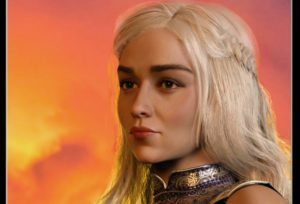 Check out this months review of the best dance packs available for Daz Studio or take a look at some awesome animation plugins to get you moving! Be sure to make some suggestions in our new Request a Celebrity form below, and we will endeavour to create as many celebrity 3d models as possible in upcoming tutorials.